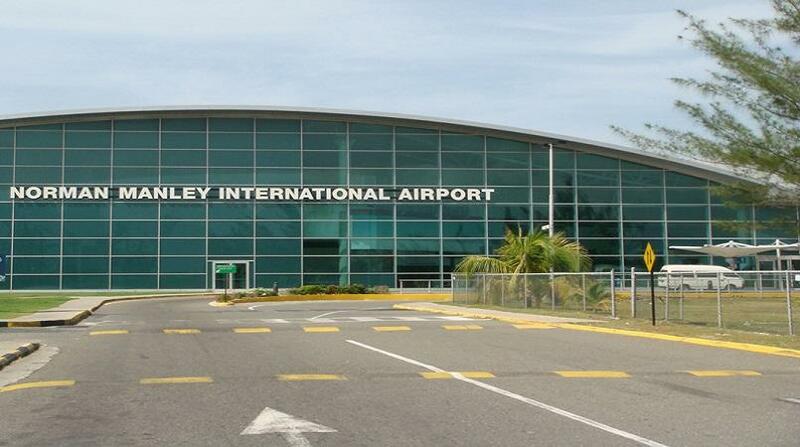 The operation of Jamaica's Norman Manley International Airport (NMIA) has been divested to the Mexican firm, Grupo Aeroportuario del Pacifico S.A.B. De C.V. (GAP). 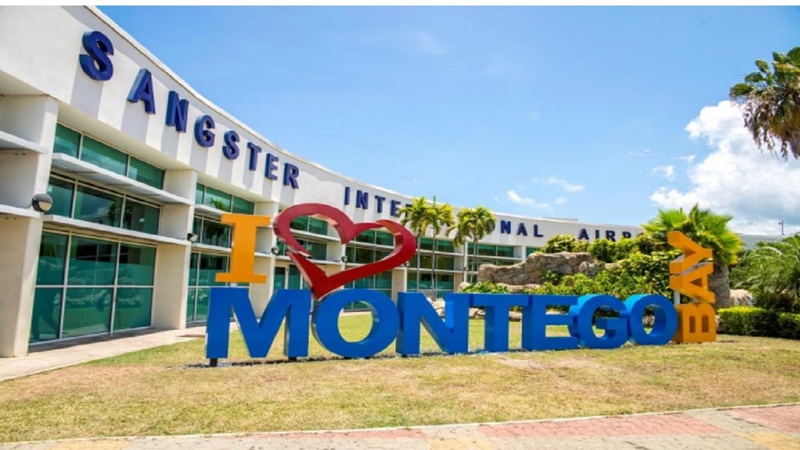 GAP has for years been operating the Sangster International Airport on a concession agreement through a subsidiary entity. 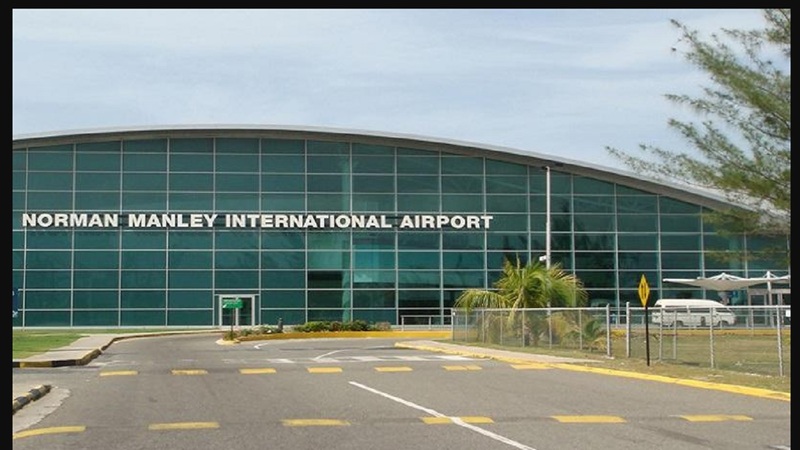 The Government of Jamaica, through the Airports Authority of Jamaica (AAJ), on Wednesday signed a 25-year concession agreement with the Mexican entity for the NMIA, at the Office of the Prime Minister (OPM). Chairman William Shagoury signed on behalf of the AAJ, along with the authority’s President and Chief Executive Officer, Audley Deidrick. GAP’s Chief Executive Officer, Raul Revuelta Musalem, along with Saul Villarreal Garcia, the principal officer of the entity’s subsidiary, PAC Kingston Airport Limited, signed on behalf of GAP. The signing was undertaken in the presence of Prime Minister Andrew Holness and Transport and Mining Minister, Robert Montague. 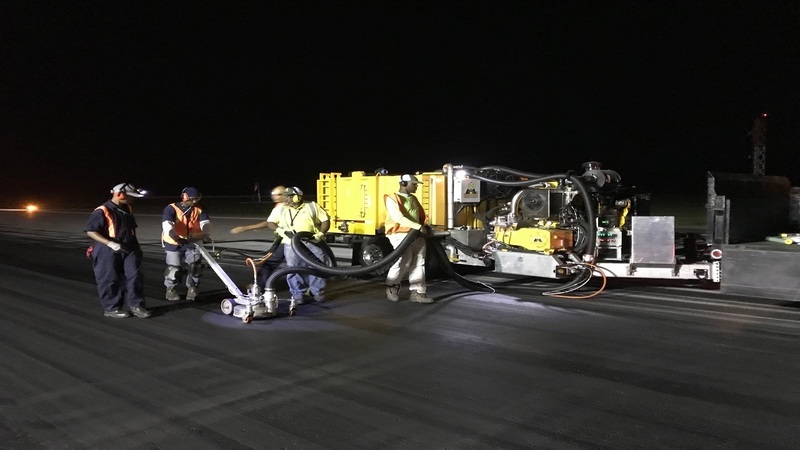 The agreement hands GAP the responsibility to improve the airport’s land and air operational efficiency, along with financing and completing the ongoing modernisation programme at the airport, which carries an estimated price tag of over US$110 million. Under the agreement, the Government is to receive a guaranteed percentage of the gross revenues of the airport, and the new operators have an option of extending the arrangements by five years. Holness, in his remarks at the signing ceremony, cited the realisation of the concession agreement as another successful public-private partnership locally, following similar results with the Kingston Container Terminal and the North-South Highway.